I read this article and found it very interesting, thought it might be something for you. The article is called One Fine Day: 24 hours in Bangkok and is located at https://www.ebookers.com/travel-blog/city/one-fine-day24-hours-bangkok/. 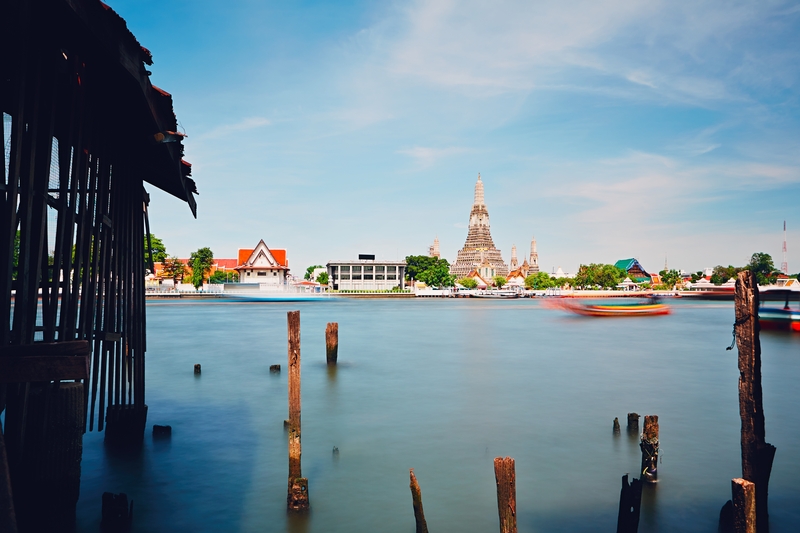 Many travellers view the Thai capital as little more than a pit stop en route to white-sand beaches and verdant jungles. 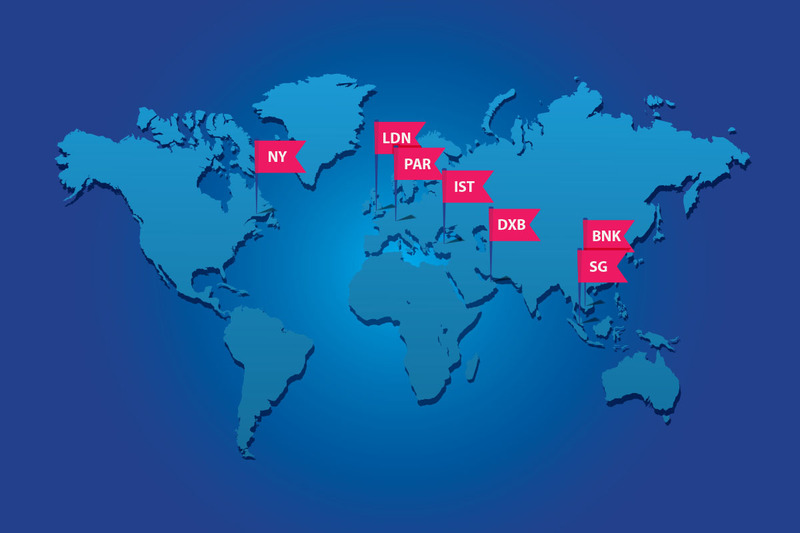 That’s a shame, really, since Bangkok boasts an enviable combination of extraordinary food, ancient history, contemporary art, and pulse-pounding nightlife that is anything but boring. If you only have one day to explore the city, here’s how to make the most of it. 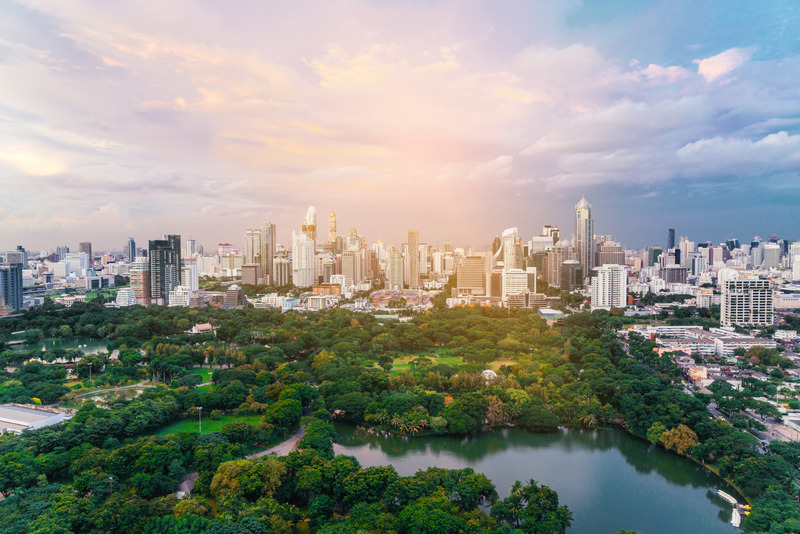 Early-risers should make a beeline for Lumpini Park, a sprawling 57.6-hectare green oasis in the heart of the city, for a jog along trails that wind around man-made ponds and pagodas. On the way, you’ll pass elderly locals practicing tai chi and aspiring Muay Thai fighters working on their kickboxing moves. Get your jolt of caffeine at Rocket Coffeebar S.12, a third-wave coffee shop with a Scandinavian twist. 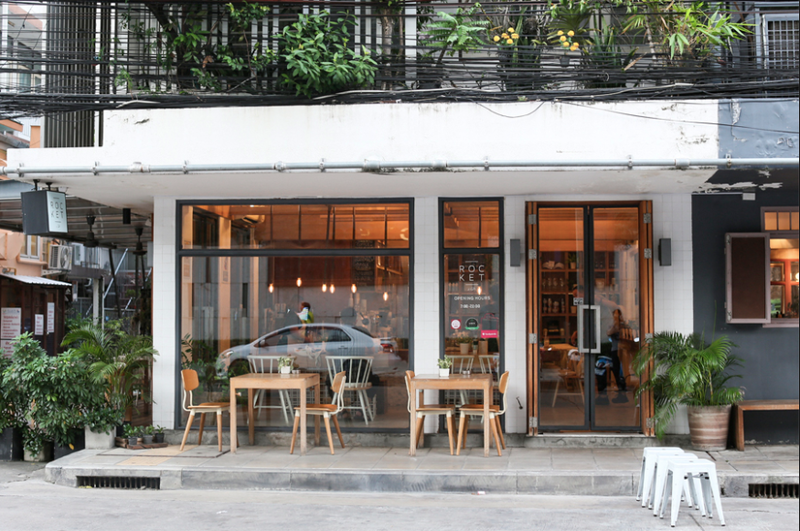 Expect impeccable flat whites and brunch staples served in a fashionably minimalist interior.If you only see one temple in Bangkok, make it Wat Phra Kaew, or the Temple of the Emerald Buddha. Considered the most sacred of all the Buddhist temples in Thailand, this golden, glittering space is worth braving the crowds. 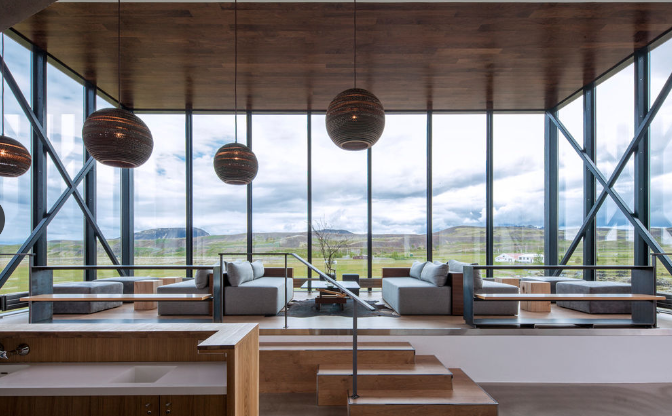 Sure, you could dine on exceptional Thai food by chefs Duangporn Songvisava and Dylan Jones at their Michelin-starred eatery Bo.lan, but budget-savvy travellers may want to bypass the tasting menus and sample their cuisine at the laid-back Err. The setting may be rustic, but dishes like coconut-smoked Chiang Rai sausage are uncompromisingly delicious. 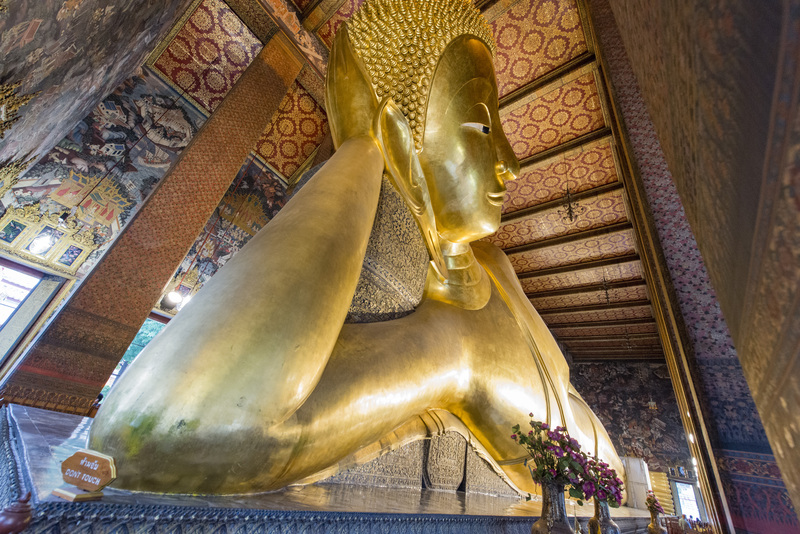 Running around this sprawling, sweltering metropolis can be exhausting, which is why you’ll want to recharge your batteries with a soothing massage at Wat Pho, or the Temple of the Reclining Buddha, on Rattanakosin Island. The massage school is revered throughout the land and the on-site therapists are masters of their craft. Be sure to leave plenty of time to stroll through the atmospheric grounds and admire the immense gilded Buddha statue. For years, the cruises plying the Chao Phraya River tended to be tourist traps plagued by pounding Top 40 music. When the 40-seat Supanniga Cruise showed up, it changed the game for everyone. 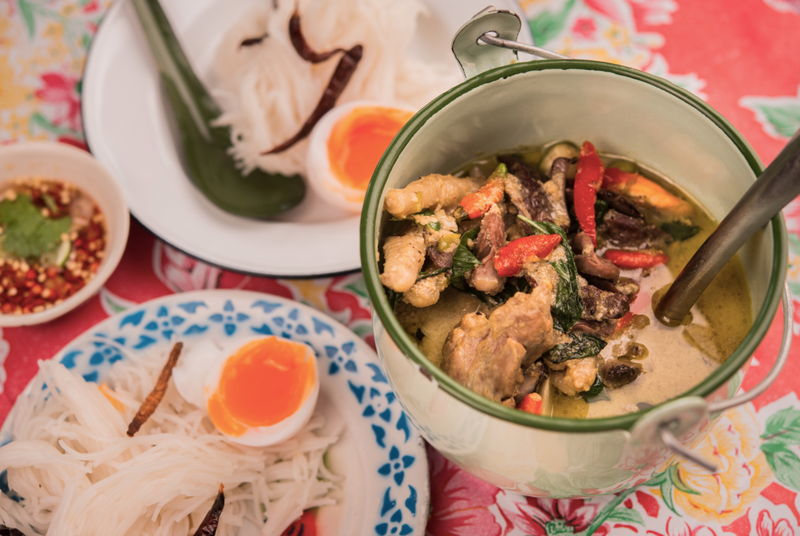 In lieu of mediocre plates of pasta, passengers dine on authentic Trat-style dishes from the much-lauded Supanniga Eating Room and sip craft cocktails from Vesper. The six-course dinner cruise with Taittinger Champagne is an indulgent splurge, while the more casual Evening Cocktail Cruise offers the same stunning views of the sun setting over Wat Arun, the Temple of the Dawn, for less than half the price. Don’t let its humble appearance fool you—Raan Jay Fai is arguably one of the best Thai restaurants in the world and it has the Michelin star to prove it. 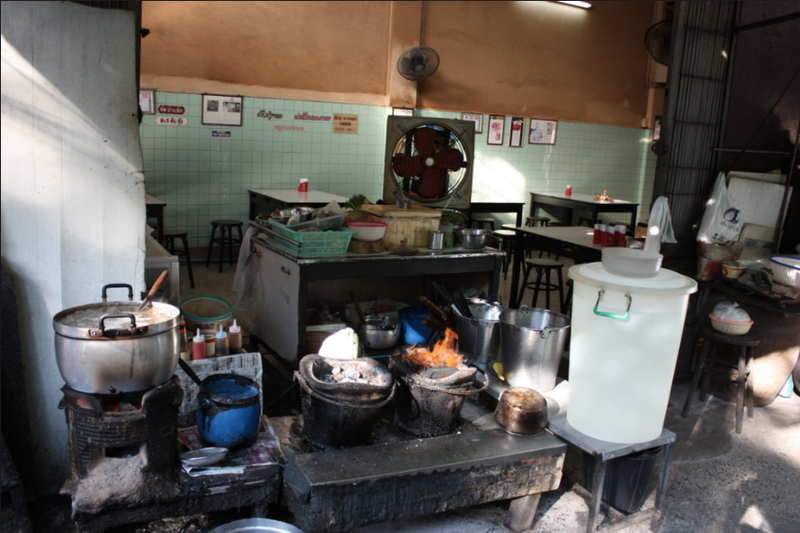 The tiny shophouse is a one-woman show run by Jay Fai, or “Sister Mole,” a goggles-wearing septuagenarian who whips up superb seafood dishes in a blazing-hot wok. Prices are steeper than your average street stall, especially for specialties like her legendary crab omelet, but the quality is peerless and the portions are generous. In recent years, Chinatown has morphed into one of Bangkok’s hottest ‘hoods and it has some seriously sophisticated nightlife. Start your bar crawl at Ba hao, a slick newcomer decked out in old-school chinoiserie detailing, then head to Tep Bar, where musicians play traditional Thai tunes from the countryside and bartenders pour shots of house-infused yadong. If you’re still feeling peckish, the kitchen whips up one of the best plates of pad thai in town, not to mention other booze-friendly food like deep-fried larbballs. 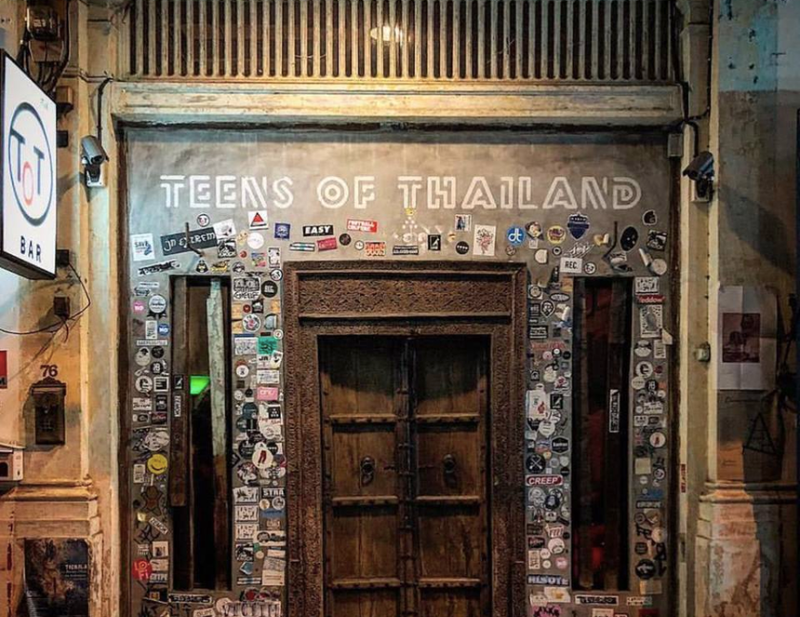 Finally, Teens of Thailand is a shoebox-sized gin joint with big ambitions. Order a classic G&T or trust your fate to the expert mixologists. Still looking to party? 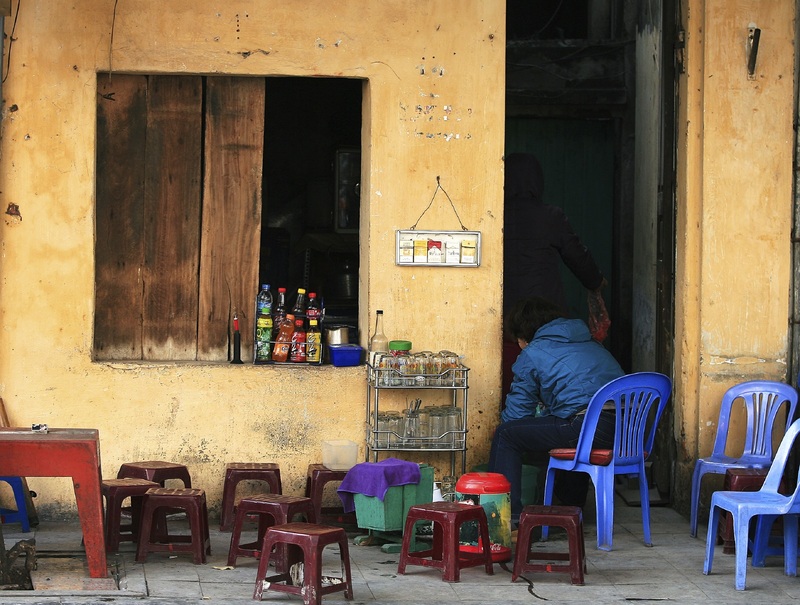 Don’t worry, on weekend nights Soulbar runs well into the wee hours and the crowd often spills out onto the street. Keep an eye on the line-up, as this is one of the best places to groove to live funk bands. There’s no cover, so be sure to throw the bar staff a few extra baht when you order a round of Singha beers.